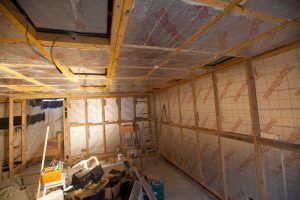 Building an extension in an already built house is a good decision if you are looking to up size without moving or buying another house. 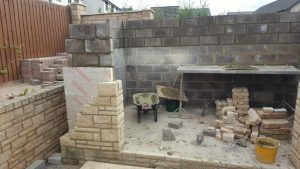 We have built extensions such as gyms, extended or merged rooms such as kitchens, living rooms, converted garages into bedrooms, etc. 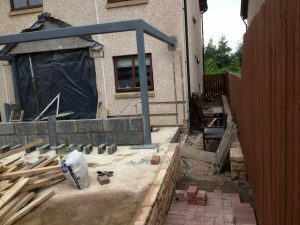 Whatever the reason for you deciding to build a house extension in Edinburgh and Dalkeith, do not wait any longer, our affordable and pocket friendly quote will make you happy. 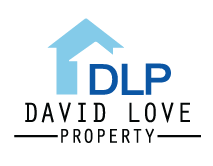 It is much cheaper to have your house extended than buying another house. 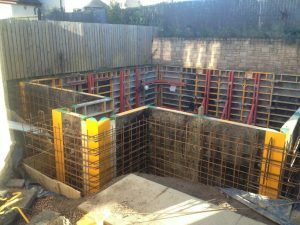 If you are based in Edinburgh, Dalkeith or somewhere else in Midlothian, and you wonder is a house extension is cost effective for you – we are available for a friendly comprehensive quotation. 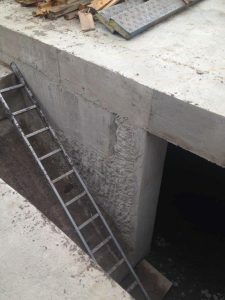 We have a well-equipped team with experience in building extensions, whether it is an office extension or a home extension we will always have a solution for you. We will offer advice, share various ideas on how to make bet use of your new extended space. 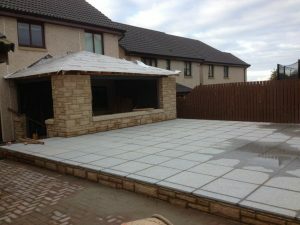 Having mentioned the extension availability services in Edinburgh and Dalkeith, it is imperative to note that we are a building contractor firm that is well managed, we have enough team and equipment to complete all the building works without wasting your time and resources and without running late. 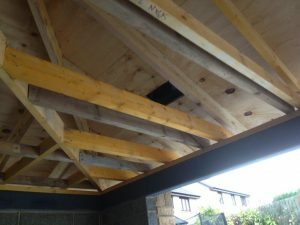 Do not hesitate to contact us if you are considering building an extension to your property.